Built-in GPS. Water resistance to 50 meters.1 A new lightning-fast dual-core processor. And a display that’s two times brighter than before. 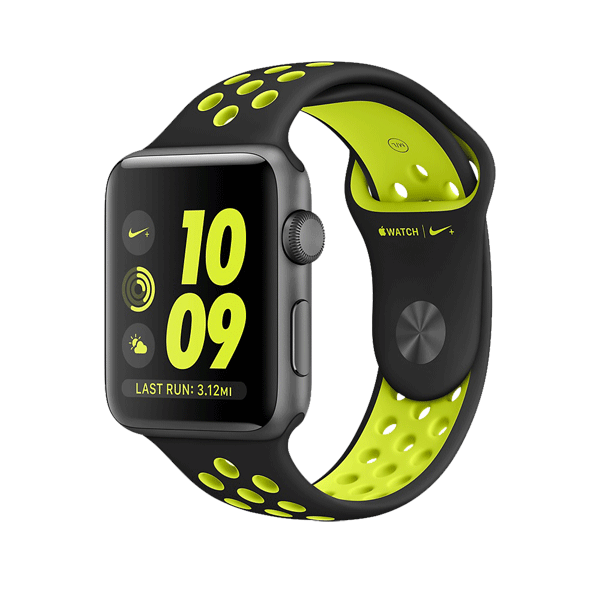 Full of features that help you stay active, motivated, and connected, Apple Watch Series 2 is designed for all the ways you move.